The total package! 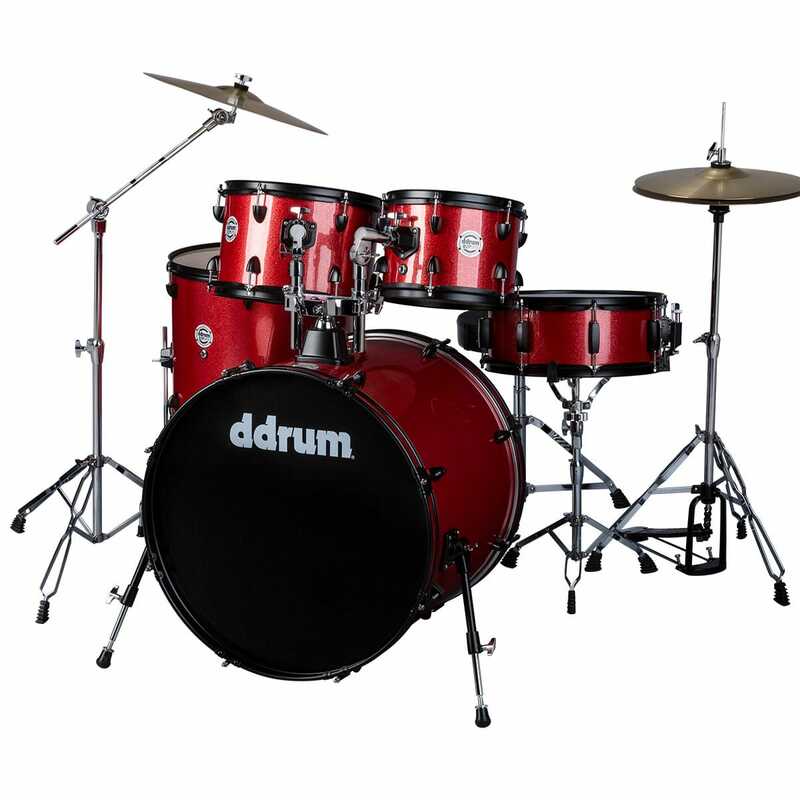 For the beginner, looking for the basics, and a little more. 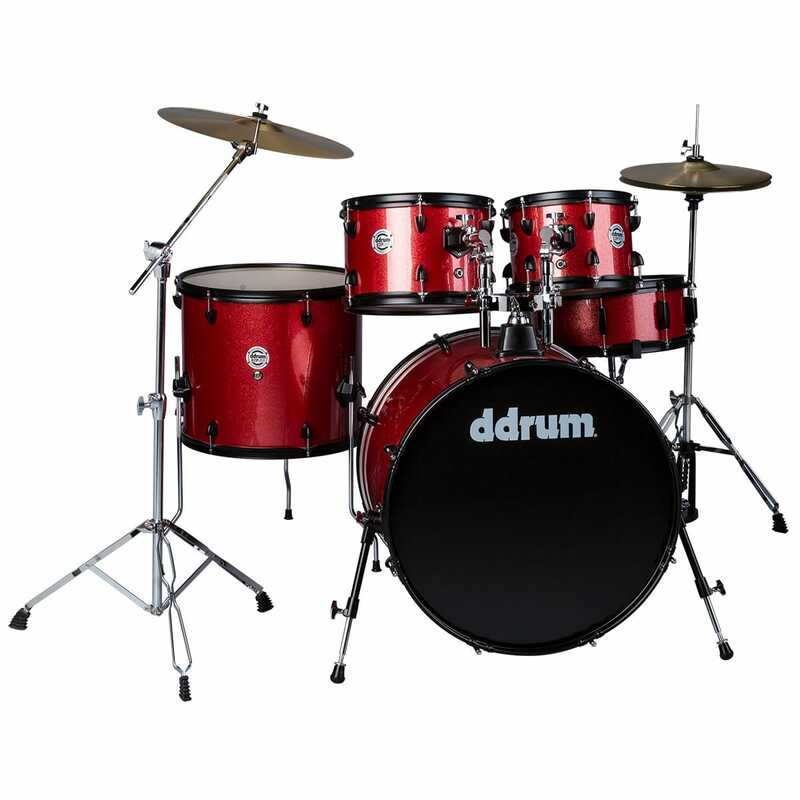 The new ddrum D2P drum set offers professional features, in a contemporary size configuration for minimal investment. 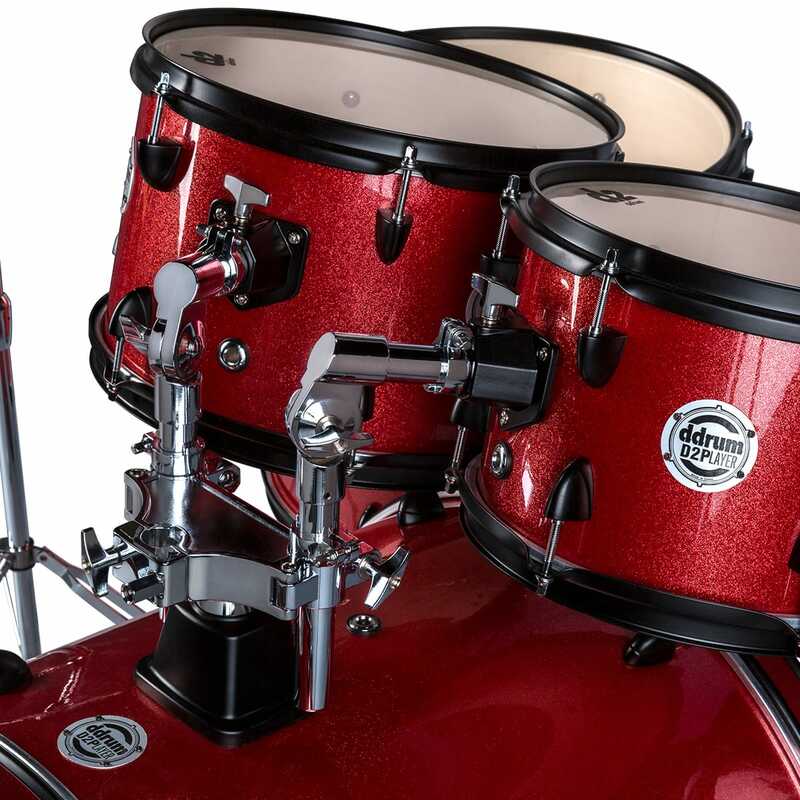 The D2P comes in 3 premium finishes to choose from. A cut above the rest! 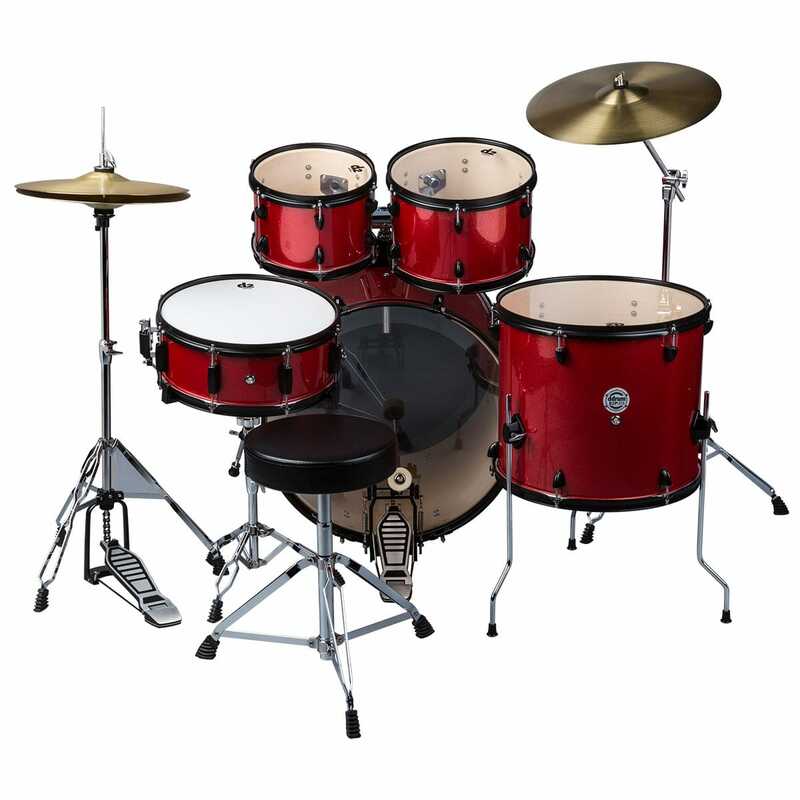 Includes everything you need to start playing: hardware pack, cymbals, sticks, and throne."